PLAYBULB garden a smart device. while turns off when it is bright enough. 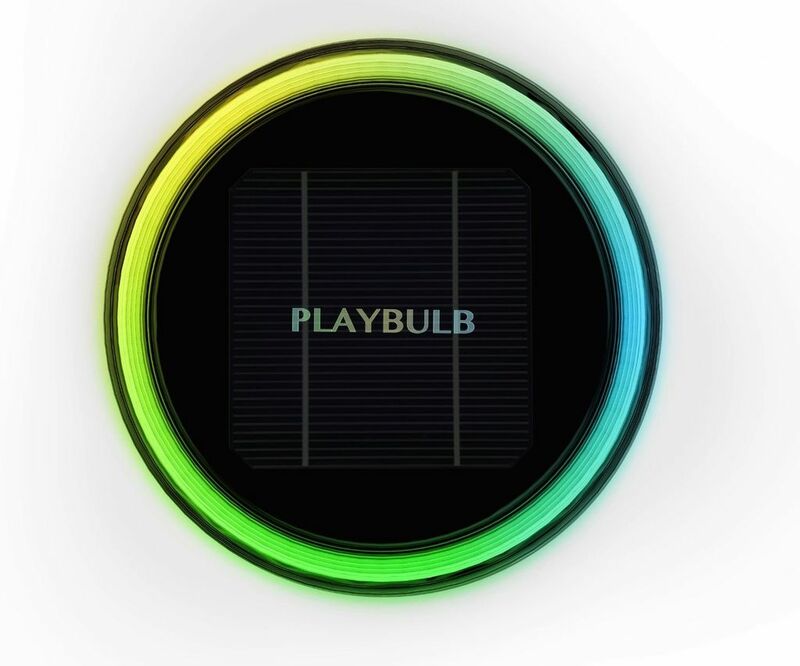 The latest version of PLAYBULB X supports 5 special lighting effects. fun with more shining colors.